The Orioles have signed catcher Carlos Perez to a minor league contract. Perez, 28, slashed .143/.178/.214 in 28 games last season. 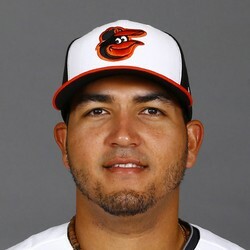 Perez could earn up to $650,000 if he makes the Orioles roster. He has little to no fantasy value.